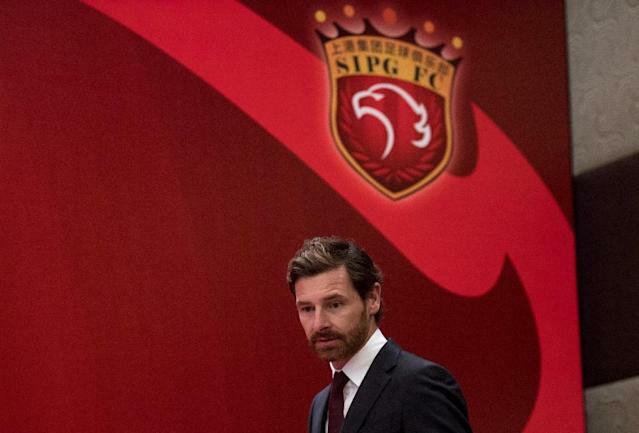 Shanghai (AFP) - Former Chelsea boss Andre Villas-Boas said he hoped to break Guangzhou Evergrande's stranglehold on the Chinese Super League as he was unveiled as Shanghai SIPG's new coach on Friday, replacing the axed Sven-Goran Eriksson. The well-regarded Portuguese manager, nicknamed 'AVB', appeared in front of media in Shanghai shortly after big-spending SIPG announced the end of Eriksson's two-year reign. Villas-Boas, 39, represents a fresh young face for foreign managers in the Chinese Super League, whose riches have become a magnet for top coaches and players. He immediately took aim at the CSL title, annexed by Luiz Felipe Scolari's Evergrande who lifted the trophy for the sixth season in a row last month. "It's a different challenge in my career," said Villas-Boas, who also coached Tottenham Hotspur and called a halt to his last job, at Russia's Zenit St. Petersburg, in May. "Our focus will be to put a team together that is stronger, that is able to compete in all competitions," he said. "But most of all, to bring joy to our fans with the Chinese championship next year." SIPG's general manager Sui Guoyang declined to put a figure on the contract signed by Villas-Boas but he said it was "definitely not one year" in duration. He underlined the club's high ambitions when he added that SIPG wanted to win at least one of the CSL, AFC Champions League and Chinese FA Cup next season. Villas-Boas's appointment, widely trailed in Chinese media, was confirmed shortly after SIPG announced Eriksson's departure following "friendly discussions". 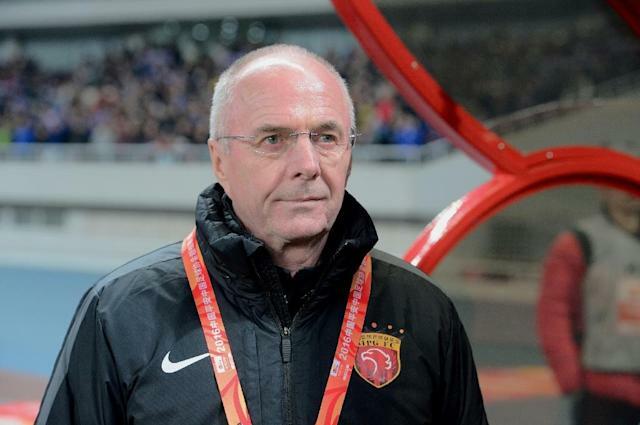 "We sincerely hope everything goes well for Mr. Eriksson's future work and life," SIPG said on a verified social media account. 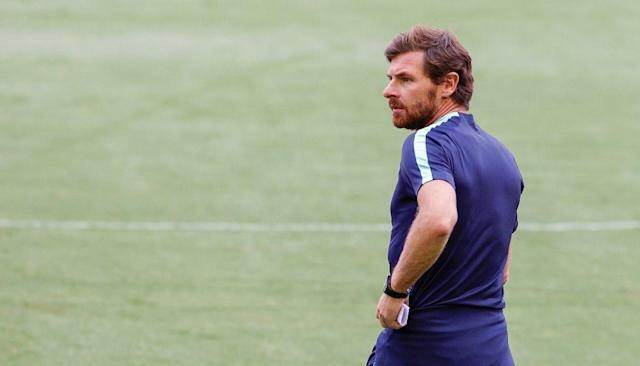 A later SIPG statement said that Villas-Boas "can further enrich the team's tactics", motivate players and "lead the team to march towards higher goals". SIPG were runners-up in the CSL in Eriksson's first year at the club, giving them a place in this season's AFC Champions League, where they reached the quarter-finals. But Eriksson's fate may have been sealed when they crashed out to South Korea's Jeonbuk Hyundai Motors, embarrassingly losing the second leg 5-0. SIPG have been among China's biggest spenders as money pours into the Chinese game. 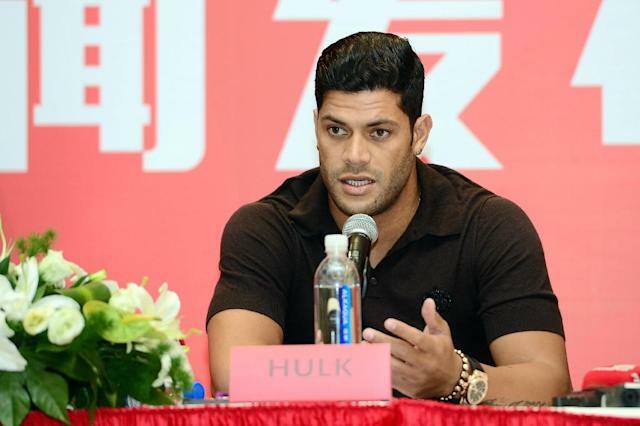 This year they captured Brazilian forward Hulk for a reported 55 million euro ($60 million). Villas-Boas, their latest prize, was only 33 when he won the Europa League with Porto in 2011, before spells at Chelsea and Spurs and his two-year stint at Zenit St. Petersburg. He is notably much younger than his foreign peers including Evergrande's Luiz Felipe Scolari (67), Hebei China Fortune's Manuel Pellegrini (63) and Shandong Luneng's Felix Magath (63). Sweden's Eriksson, 68, coached England from 2001-2006 and went on to lead Manchester City and Leicester City. His first job in China was at Guangzhou R&F in 2013. The CSL has a reputation for a quick turnaround of managers and Eriksson is not the first to be shown the door after a period of moderate success. In 2012, Guangzhou Evergrande replaced Lee Jang-Soo with Marcello Lippi mid-season after the Korean coach had taken them to promotion and the CSL title in consecutive years. Evergrande also moved swiftly to replace Lippi's eventual successor, Fabio Cannavaro, with Luiz Felipe Scolari after the Italian had guided them to the top of the table last year.